Any and all age groups can apply for a background role in "Trinkets." If you're a fan of YA literature, here's your chance to land a bit role in a screen adaptation. 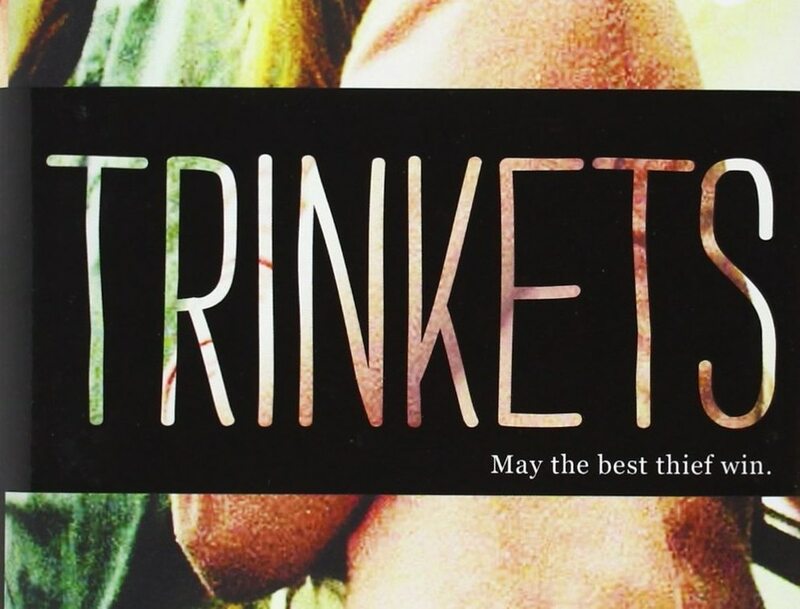 Trinkets, based on the 2013 book by Kirsten "Kiwi" Smith about a band of teenage thieves, is looking for extras while filming in Portland this fall. And yes, you will get paid. While the Netflix project does need teens—or at least people who can pass as adolescents—there are other parts to cast to make the show's fictional high school complete, including parents and faculty. 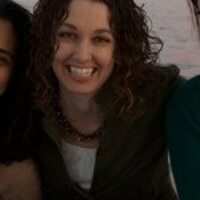 Smith, who's primarily worked as a screenwriter and counts 10 Things I Hate About You and Legally Blonde among her credits, has also authored several novels. Trinkets focuses on three girls who fit Breakfast Club-like stereotypes—the social butterfly, the goodie-goodie, the misfit—and end up forming an unusual friendship after meeting in Shoplifters Anonymous. If you're interested in background work, fill out the submission form found here.